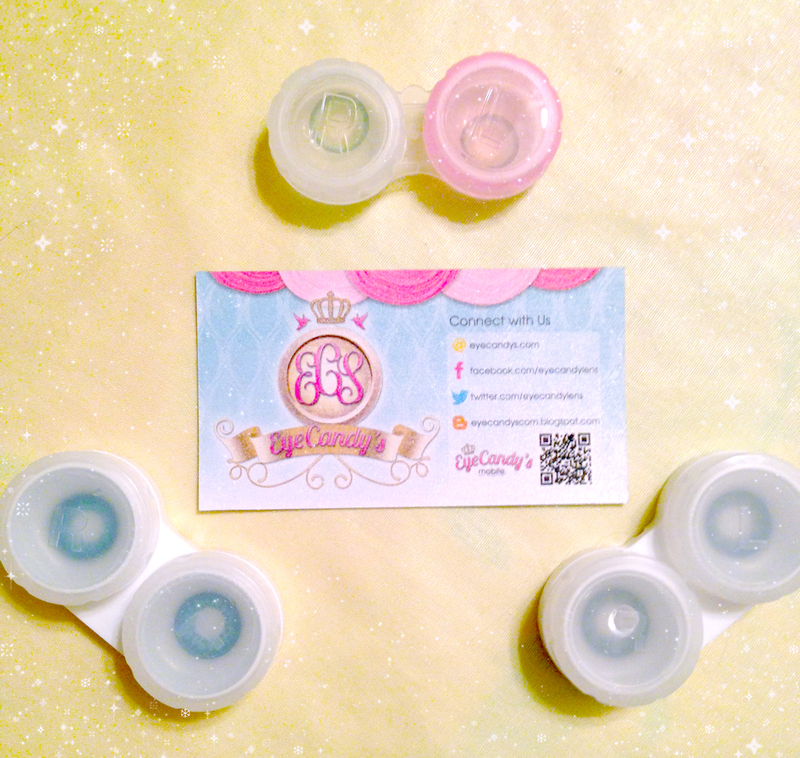 Today's review is all about circle lenses! YAY! My favorite item to review!! After talking with the reps at EyeCandy's, I was AMAZED how incredibly fast their customer service was. 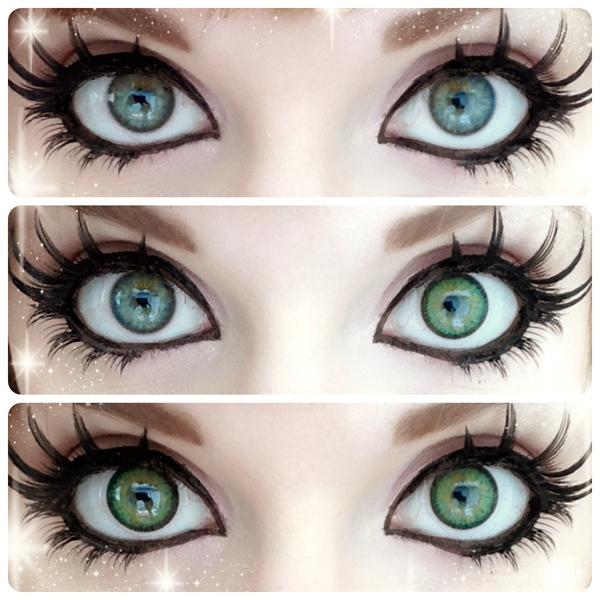 I've noticed in other circle lens companies, it is usually days until emails are answered, which I always attributed to the time difference on the other side of the world, but not with EyeCandy's. SO fast! I was seriously shocked at their dedication to keeping their customers happy! 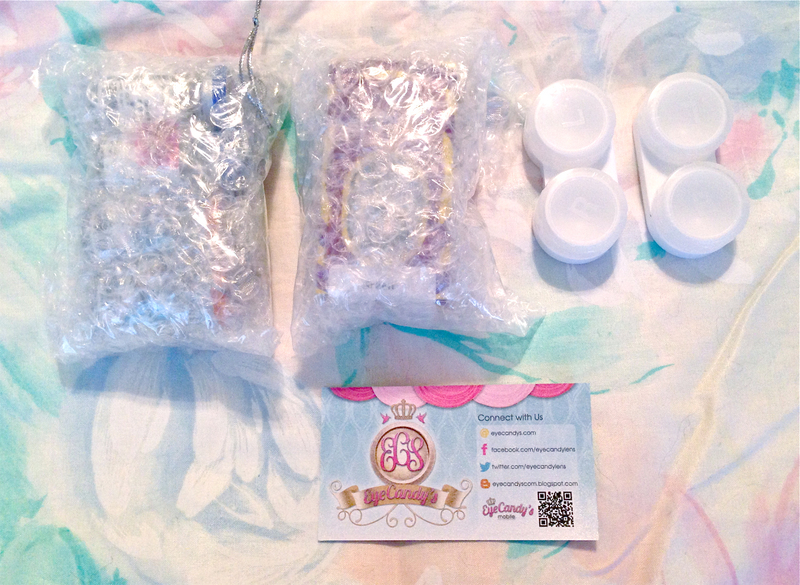 The lenses themselves were wrapped up tightly in bubble wrap so they would not be damaged in transport. Thank you! Here is their cute card (front and back). 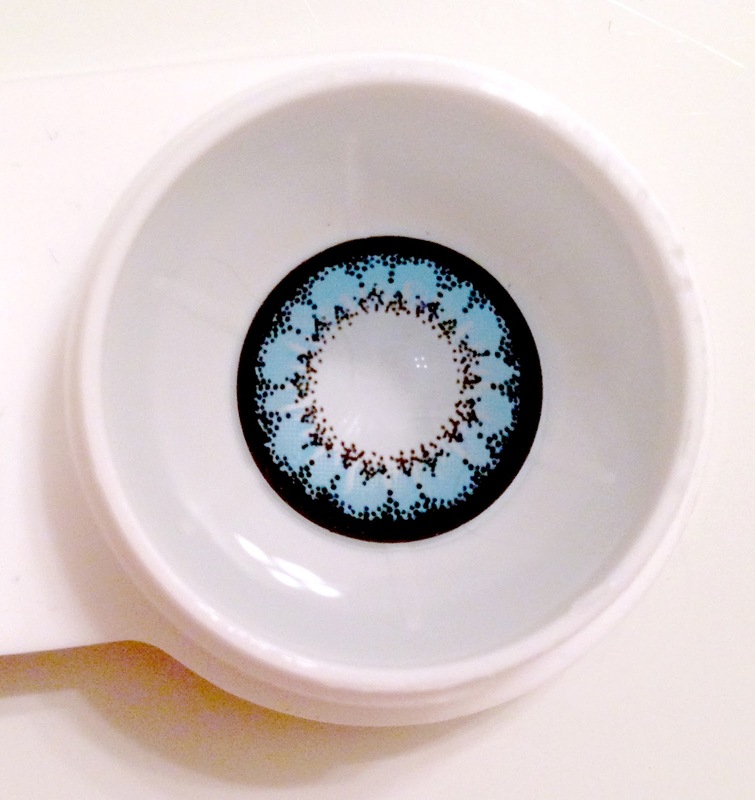 It has a nice shimmer on it and they are so friendly to use the back of the card to help you remember when your lenses expire. This is a great idea! I can never remember when I get different lenses, so this will be very helpful for me. 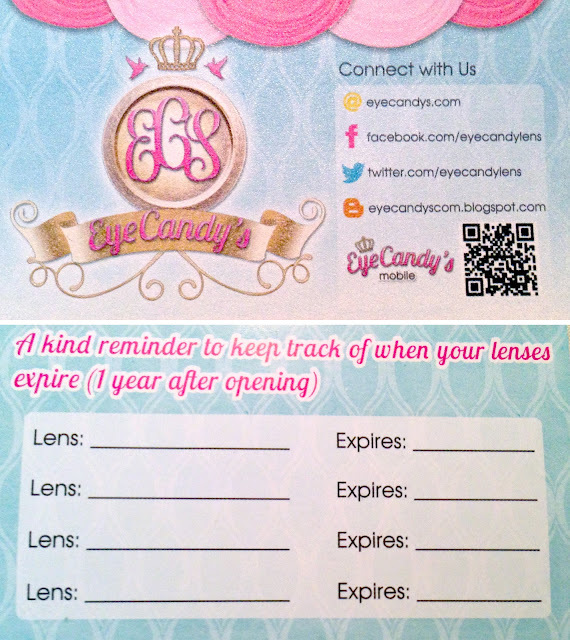 Most lenses have a one year expiration, but you can also get monthly and daily lenses from EyeCandy's. I could not wait to see what lenses they had sent me! Wow! It is GEO Super Angel Blue, GEO Sparkling Green, and GEO XTRA Morning Glory Grey! So exciting!!! Let's take a look at these close up! Time to let them soak in solution for 6-8 hours. This part is always torture!!! Let's start with GEO Super Angel Blue. Amazing enlarging effect! For large lenses, I also think they are quite comfortable. So very dolly & so kawaii! 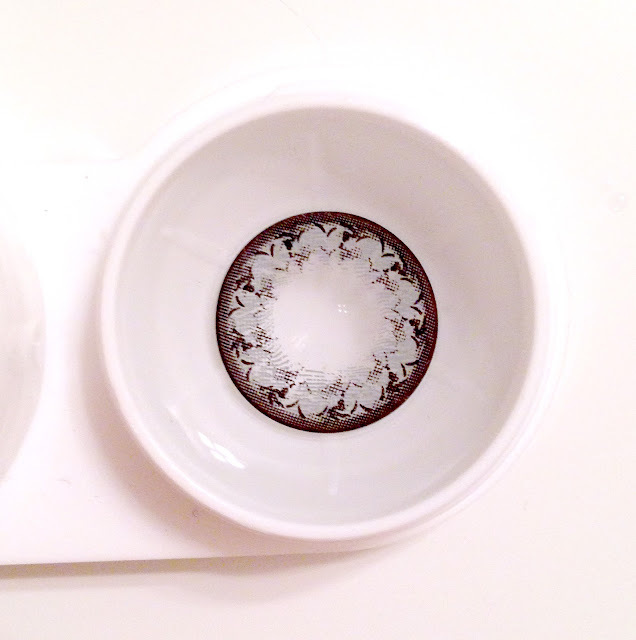 These are beautiful lenses! 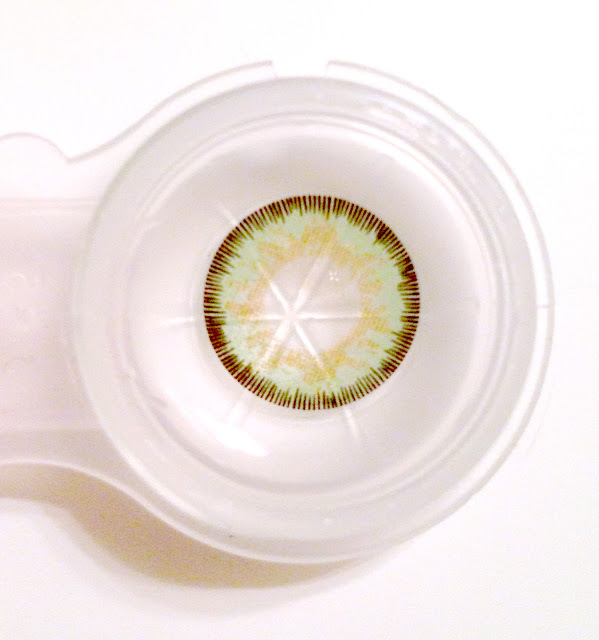 I wish the pattern covered a bit more of the iris because it doesn't blend well with my green eyes. It would probably look perfect on dark eyes though!! Very bright on my light eyes!! Whoa! I mean... it's a 16mm effect. Enough said. Nothing natural about these bad boys, but I like them that way. I wasn't going for natural when I picked these lenses out. What do you think of the GEO Super Angel lenses? Next up, we have GEO Sparkling Green. This lens is the total opposite of the GEO Super Angel series above. I picked this lens out with the idea that I wanted to find a natural looking lens that match my eye color and just give me a little enlargement. I picked out the GEO Sparkling Green. This is the first time I have ever gotten lenses that come in packaging like this. 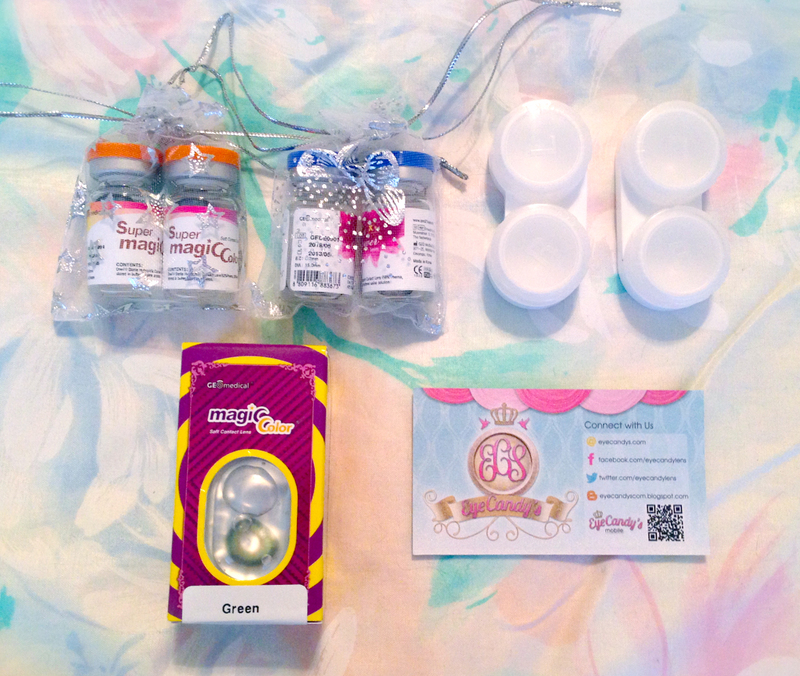 At first I was a little confused, hehe... :3 The lenses are in the little silver packets and you just peel back the silver part for easy access to the lenses! It really is much easier than dealing with the glass vials, especially if you don't know the secret to opening those suckers. It can be quite difficult! So, I realize now that I may have made a mistake with this pair. I wanted natural, but I think these are TOO natural! You can barely see them on my eyes! XD I think I should have gotten a different color. 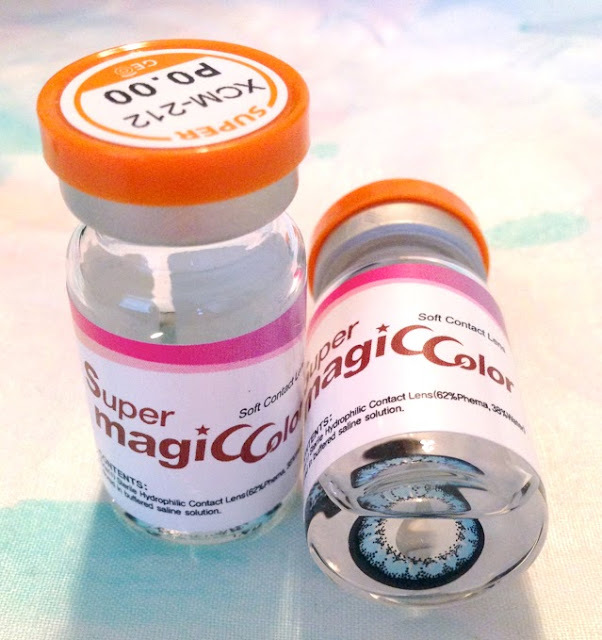 These lenses would look perfect if you are going for a natural eye but just want to change your eye color. I think I was expecting a bit of enlargement or something, but instead I just got an exact duplicate of my natural eyes. Hehehe!~ Looking back, I wish I would have gotten them in blue. Ooh, or if this lens came in purple... that would be awesome! This is a beautiful design! It is a perfect natural lens! You can't even tell that I'm wearing lenses. Not sure I should comment on this one. Haha... XD I imagine that they would be quite nice in a different color. 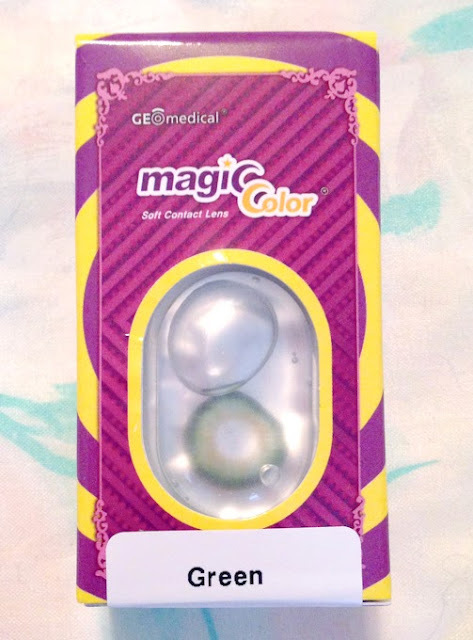 The slight golden center ring helps them blend to your natural eye color. I'm not sure if most people see an enlargement at 14mm or if I just can't because my eyes are naturally so big, but I found the enlarging effect very minimal. I can't feel these lenses at all! These are the most natural lenses I have ever worn. What do you think of the GEO Sparkling Green? Finally, we reach the GEO XTRA Morning Glory in Grey. AMAZING pair of grey lenses. These are sooo lovely. They almost make my eyes appear like glass. I think this may be my favorite pair from this set. They are very large (15mm), blend well, and are a very nice color. The only difficulty I had with them was I found them to be very thin and flimsy which made them difficult to put in. They seemed to fold over themselves but once they were in I couldn't feel them and quickly fell in love with them. Like I said before, this is my favorite lens from the set. The design is elaborate and glass-like, yet still blends well. Difficulty putting them in, but once they were in they were nice. 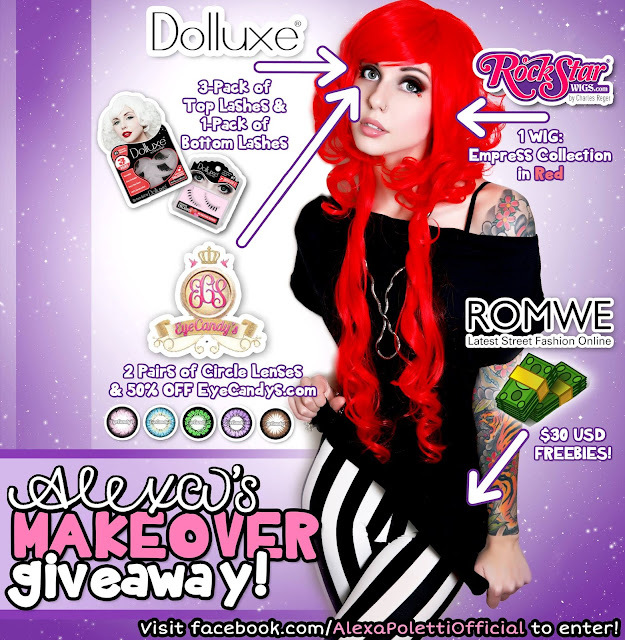 2 FREE LENSES & A 50% Discount Code!!! 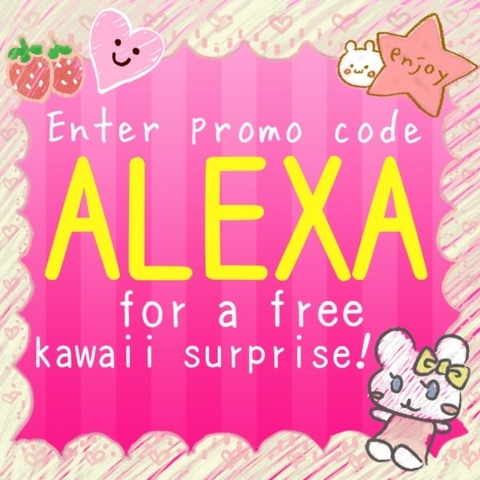 & now if you enter promo code "ALEXA" you can get a free kawaii surprise!! 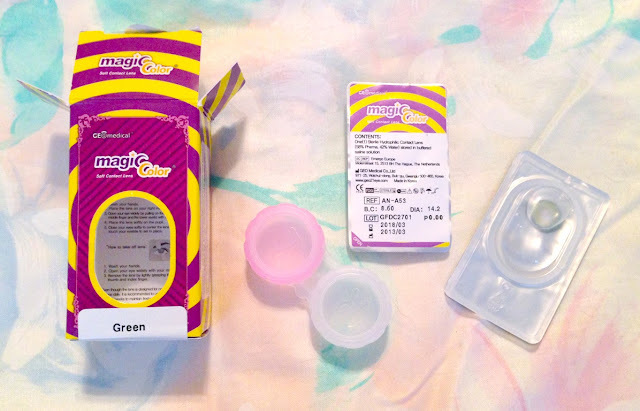 Thank you Mimiko :D If you have any interest in sponsoring circle lenses for review from contactlensxchange, please email alexapolettiofficial@gmail.com. Thanks! I know and trust and have used many times. 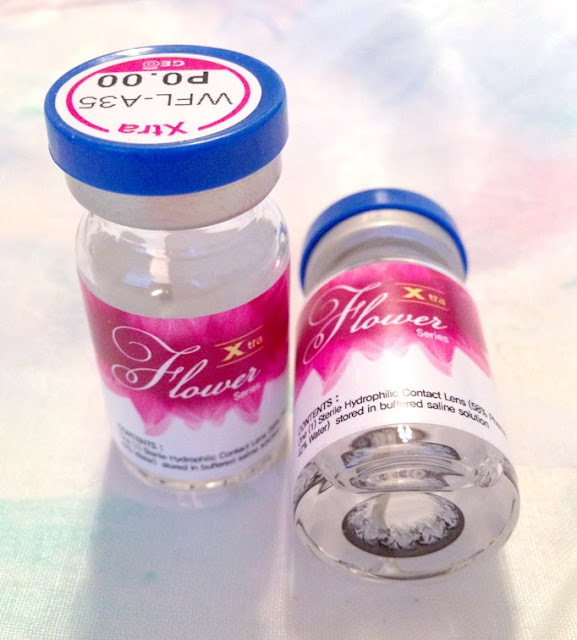 You could also purchase direct from geo contacts, but there are many places you could purchase them from. Beautiful pictures!! The lenses are amazing, her eyes look mesmerizing. I love to wear red contact lenses which makes my face look attractive. Woww you have lovely big eyes and your reviews are extra ordinary. Thanks for sharing this great information about geo circle lenses. 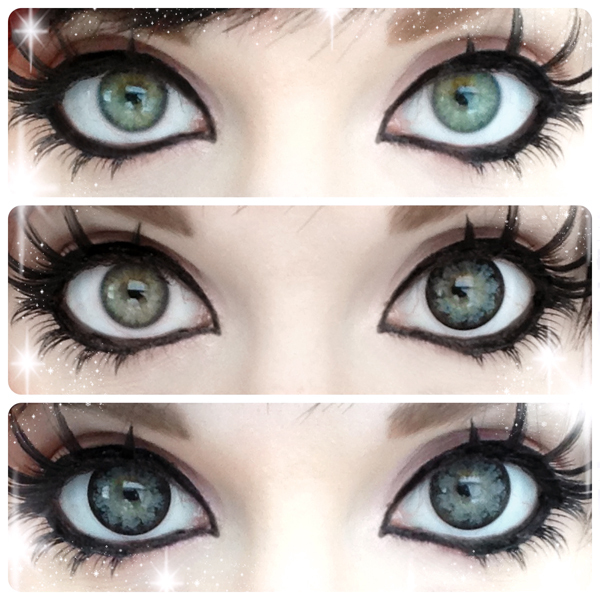 I also personally love wearing geo because I know what i am buying when i order geo big eye circle lenses.